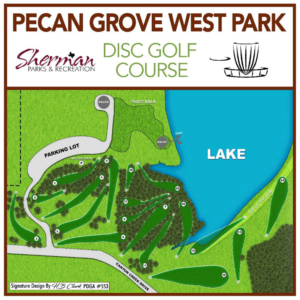 Business Address : North Pecan St. 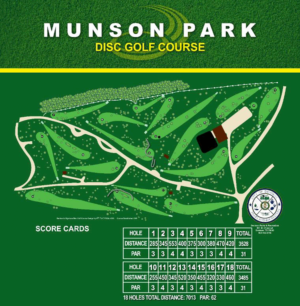 Built in 2011, Munson Park Disc Golf course is an 18 hole, Par 62 course totaling over 7000 feet in length. It was designed and constructed by nationally recognized designer Mr. H.B. Clark. 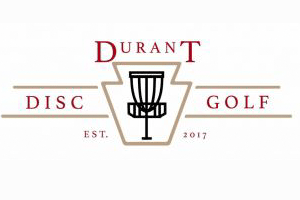 Designed by a renowned course designer, this course is sure to give a challenge for those that are new and for those that are experienced players.